By Melissa Lennig on October 4, 2014 8 Comments. This content contains affiliate links. As an Amazon Associate I earn from qualifying purchases. 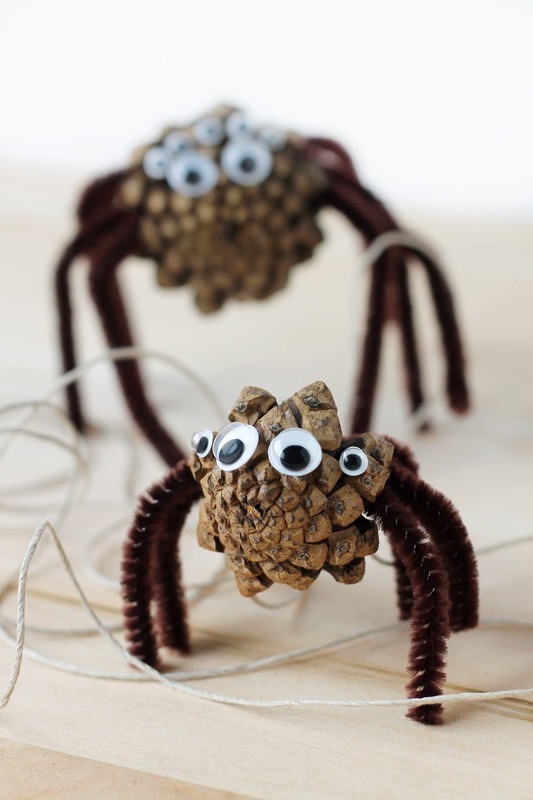 Kids of all ages will enjoy collecting pine cones to create Pine Cone Spiders for Halloween. 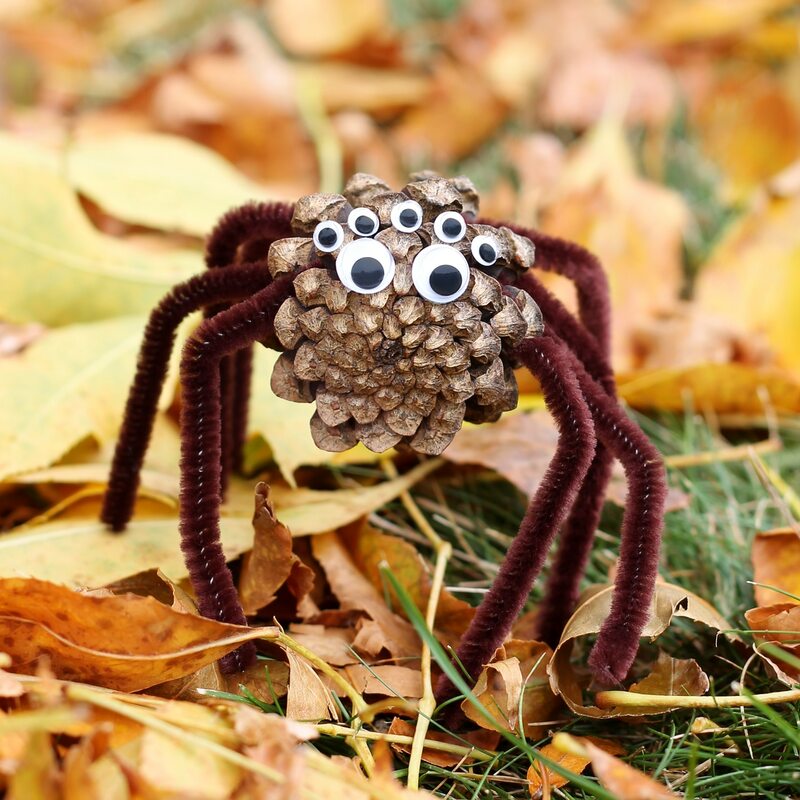 This creepy-cute nature craft is perfect for home, school, or camp. Yeah. That was the reaction I had too. Spooky can stay outside—for an eternity—but, there are a few spiders I don’t mind having indoors. 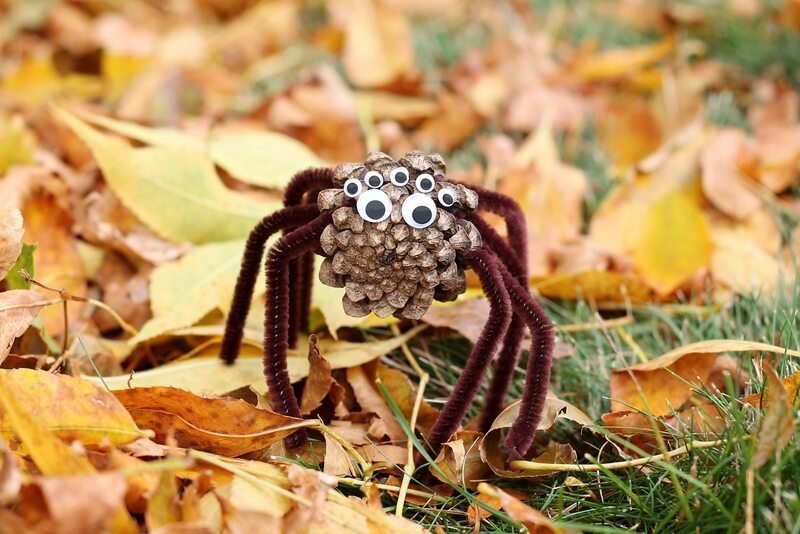 We recently crafted several adorable Pine Cone Spiders for Halloween. They are a creepy-cute seasonal addition to the nooks, crannies, and shelves around our home! Wrap 4 full-length pipe cleaners around the pine cone to make a total of 8 legs. Shape the pipe cleaners into spider legs, adjusting the length with scissors if necessary. 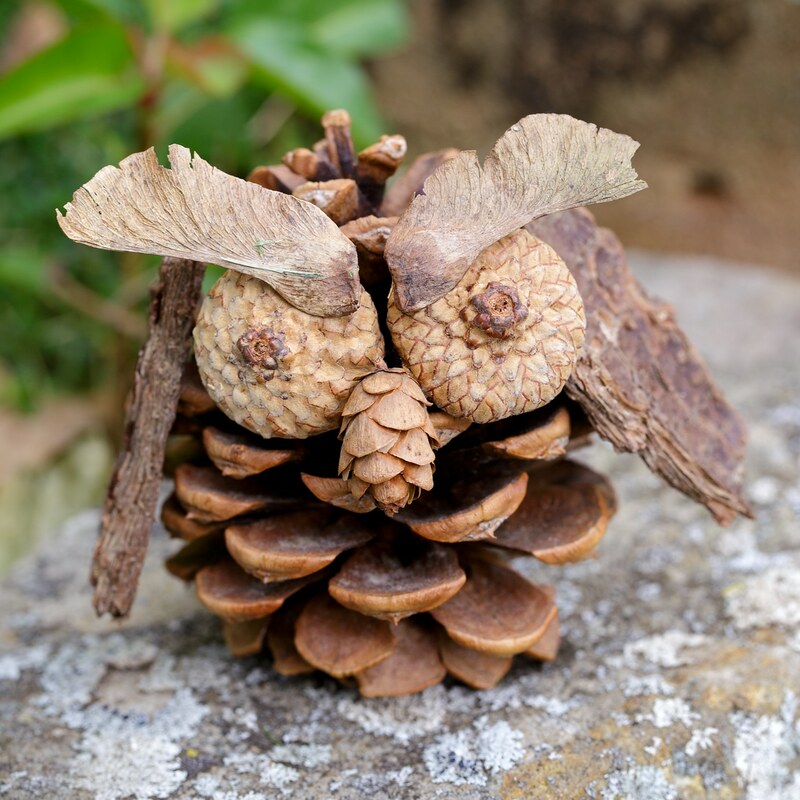 Next, attach the wiggly eyes with hot glue to the bottom of the pine cone. We used images of real spiders as inspiration and learned that most species of spiders have 8 eyes! Some species have 6, and most ground-dwelling spiders have no eyes. 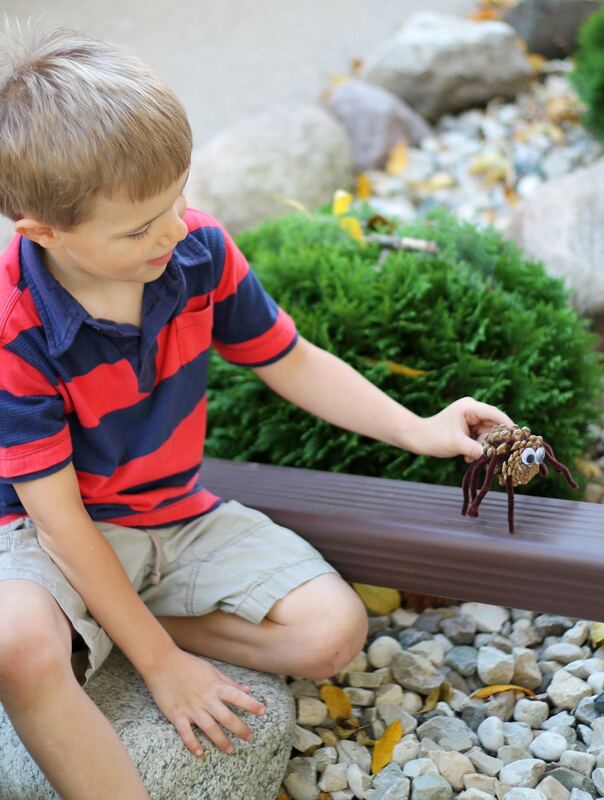 Invite your child to use cotton butcher’s twine for creating spider webs, or have some good old-fashioned fun with the water-spout! 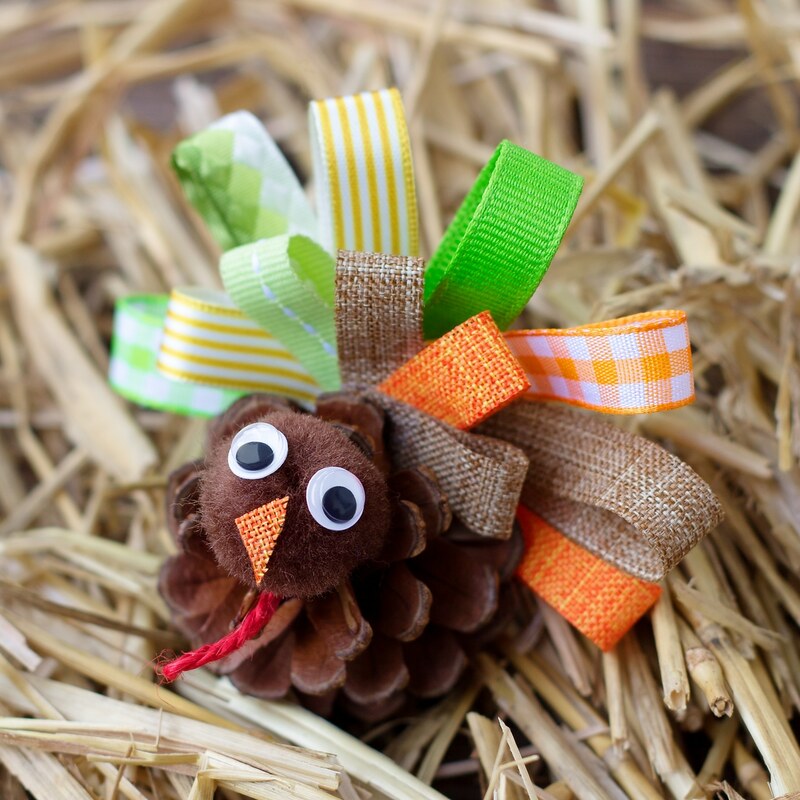 Click the images below to view more creative pine cone crafts for kids! My four year old granddaughter is coming for a sleepover tonight. We always do a craft. I love the pine cone bats and spiders. We’ll be making those!!! 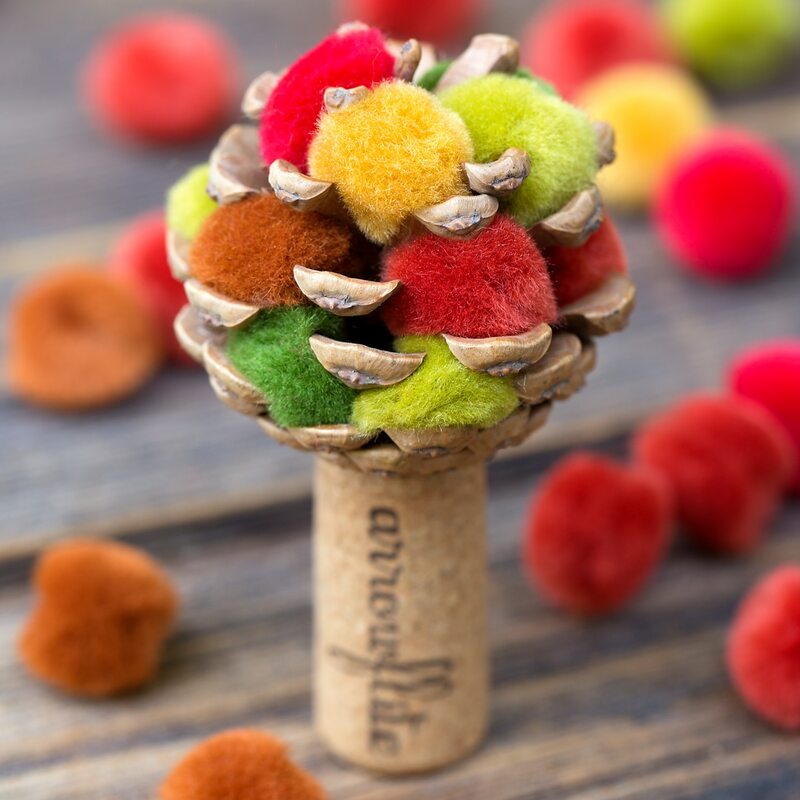 I love pine cone crafts. Those little spiders are so adorable. I love your website, too. Keep up the great ideas.